Interest in Euro 2016 and Wimbledon didn’t put off buyers at the July stamp auction, with some very impressive realisations being achieved. The Foreign section of the auction was particularly strong with some country collections selling for surprising prices, amongst which a collection of Romania stood out. Described in the catalogue as ‘Extraordinary’ and of exhibition quality, the mainly 19th Century collection was estimated at £3,000 but eager bidders pushed this up to a remarkable final realisation of £12,980. 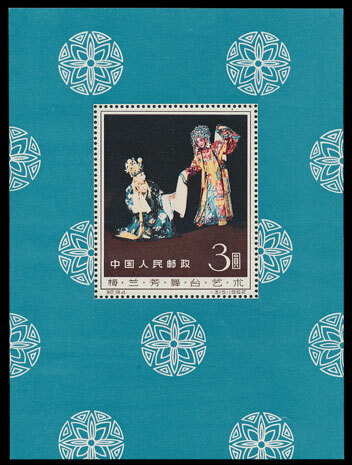 A China 1962 Mei Lan-Fang M/S sold for £5400 and a 1961 Table Tennis M/S sold for £460. 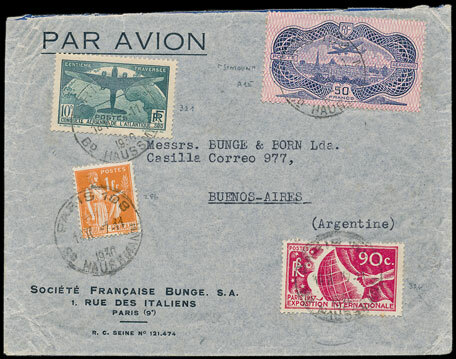 A very attractive French 1936 flown cover, bearing both the Banknote 50f and South American Flight 10f, sold for £307. 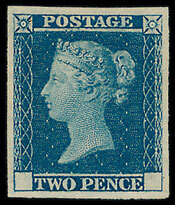 In the GB section a series of 1840 1d blacks and 2d blues mostly sold for double the estimate, and a 2d on cover sold for £366. 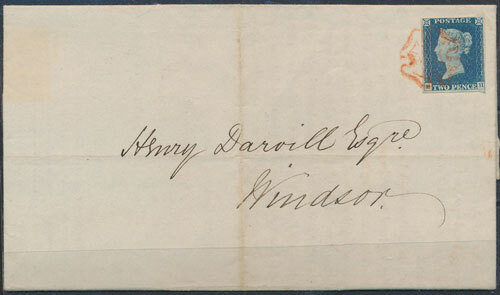 An 1841 Small Trial 2d sold for £620. 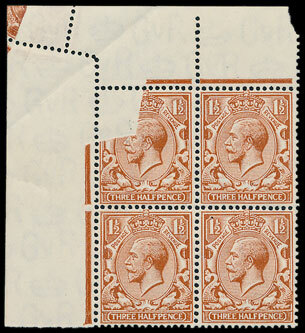 There were a number of issues in multiples on offer, including a King George V 1½d in a block of 4 with an interesting perf error which sold for £153. 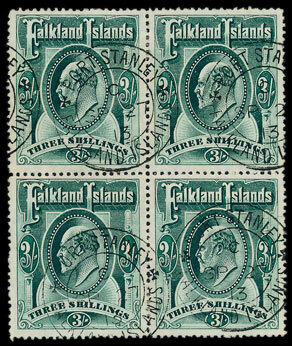 A Falkland Is collection was offered in 25 lots, including a 1904-12 3/- block of 4 which sold for £283. 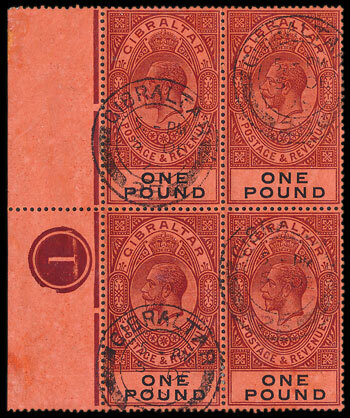 A Gibraltar 1912-24 £1 block of 4 sold for £495. 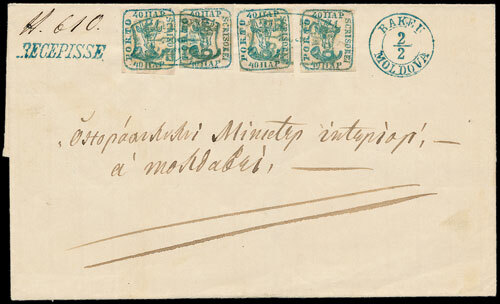 The prize for best find in the auction must go to the buyer of a Postal Stationary lot at the end of the auction. Estimated at £350 the buyer was prepared to pay £2714, proving that there are always bargains to be found.